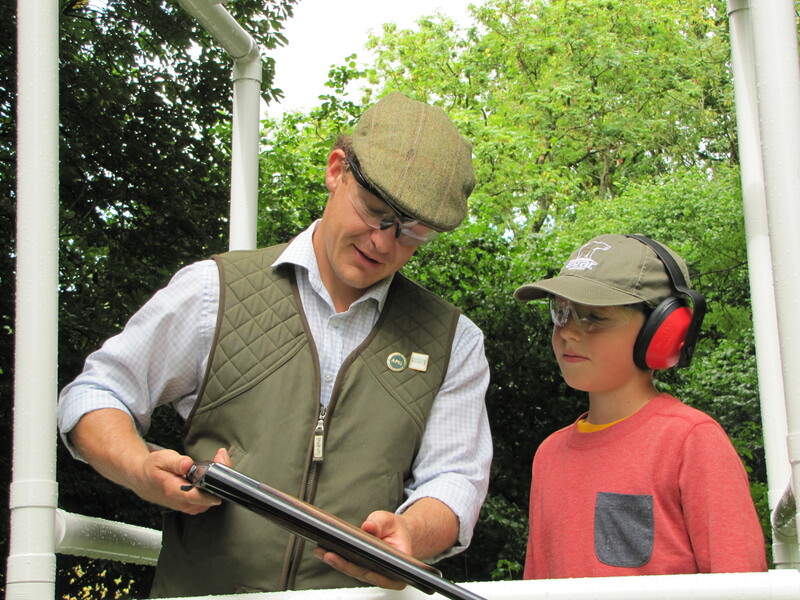 At the Bath Shooting Compnay we believe that shooting should be available to everyone, which is why we are able to provide shooting experiences for the next generation with our children’s clay pigeon shooting packages. 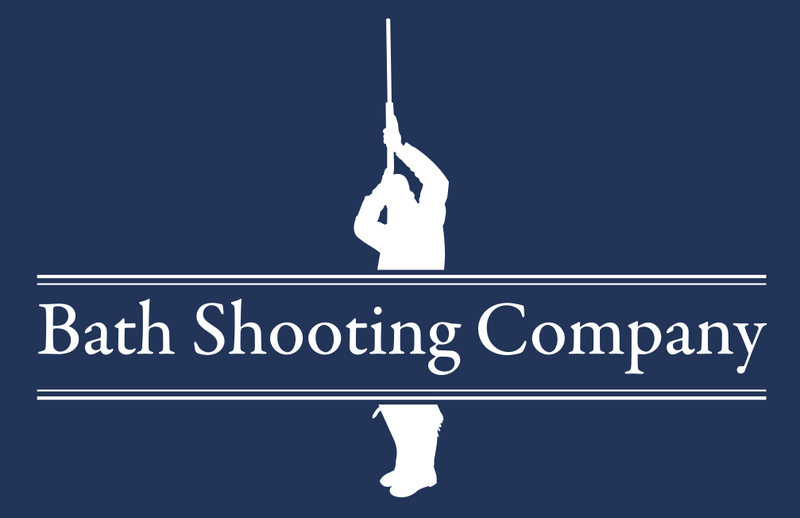 Just email us at enquiries@bathshootingcompany.com with your requirements and we will strive to provide you with the clay shooting experience that is right for you. We have a range of different shotguns to suit the age and size of the young gun. We have a minimum age restriction of 10 years old as we feel that most childern below this age have some difficulty in handling the shotgun correctly. A range of targets including more advanced clays and a competitive simulated flush for the more ambitious shooters!